Pvt. Carroll A. Riggs, son of Cyrus Riggs, attended Cons. No. 1 School; husband of the former Mayme Britt. Entered Air Corps in Oct., 1942, trained in Altus, Tonkawa, Okla., Dallas, Sheppard Field, Texas, Camp Luna, N. M., Roscrans Field, Mo. 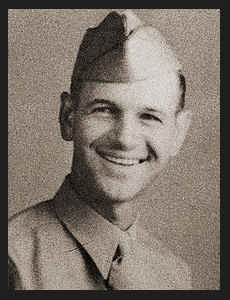 ; was discharged in Aug., 1944.